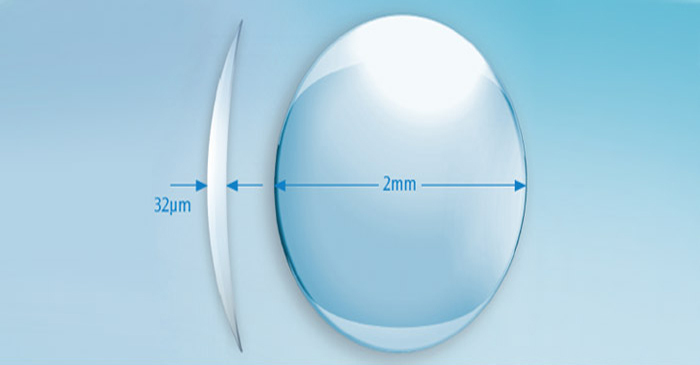 Raindrop is designed to reduce the discomfort of wearing reading glasses. Raindropimprove the ability to see up close, making daily activities such as reading, working with the computer or mobile phone use. Their microscopic size and perfect transparency make itimperceptible. 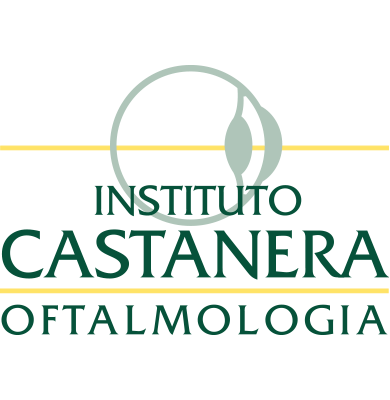 Its natural material provides outstanding biocompatibility with the eye andimproving near vision.